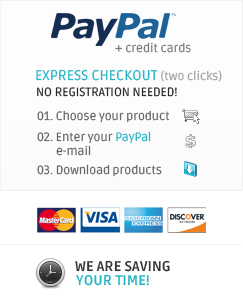 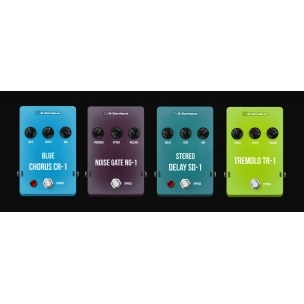 Classic colored pedals 1 is collection of classic yet very usable virtual guitar pedals / stompboxes. 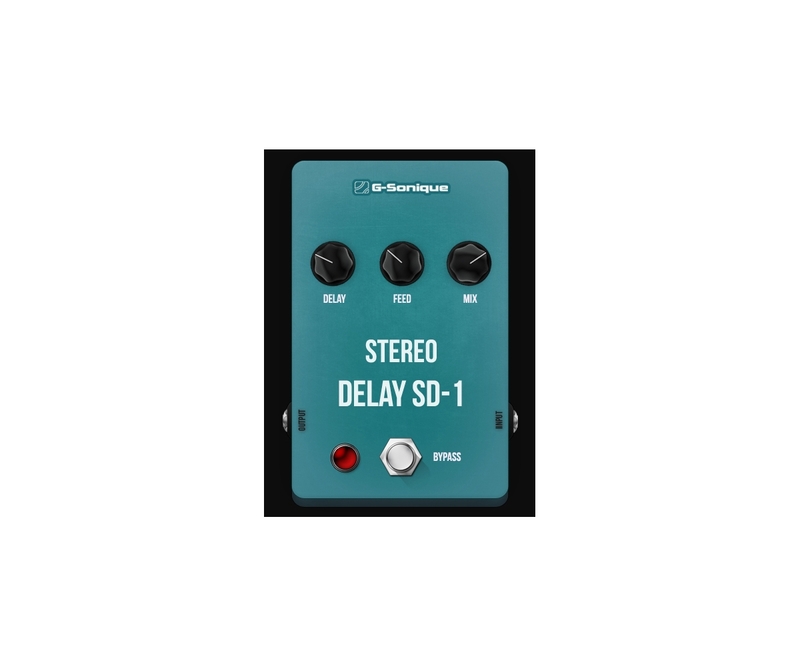 Stereo Delay SD-1 classic stereophonic delay with delay, feedback and mix knobs. Blue Chorus CR-1 classic blue chorus with rate, depth and mix knobs. 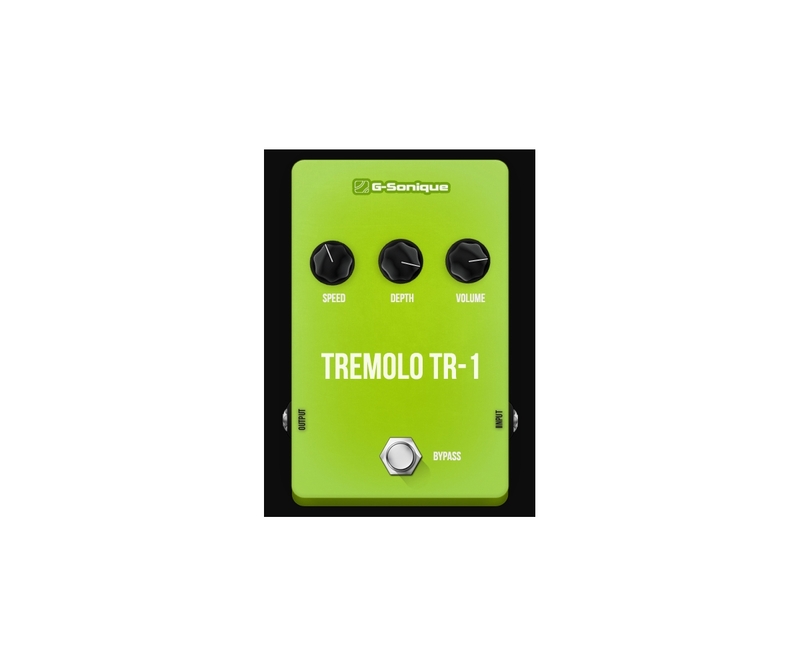 Tremolo TR-1 gentle sounding sinus tremolo perfect for all mellow styles like folk, blues, jazz and others. Noise gate NG-1 if you want to eliminate noise of your analog to digital converter (mostly audible if use distortion pedals which significantly multiply volume of input signal) or if you want to remove guitar acoustic reverberation/feedback use Noise gate NG-1. 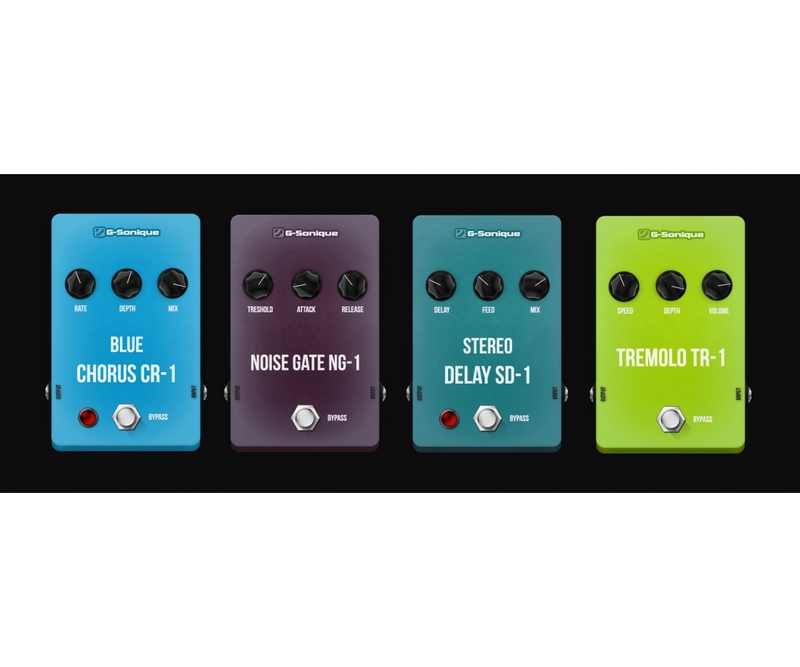 Noise gate release just signal which is louder than set level (by threshold knob), all quieter sounds are removed.